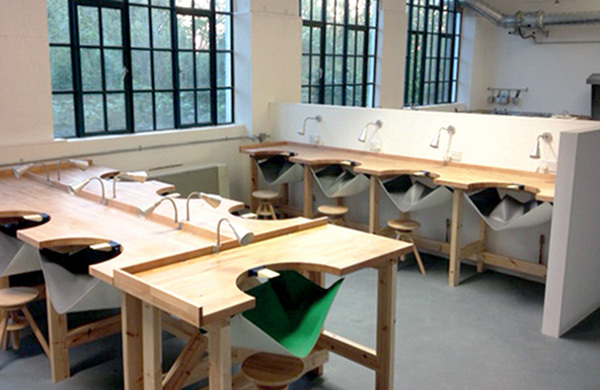 Centrepunch provide training, mentoring and support for graduates, designer-makers, and those who specialise in manufacturing in precious metals -including goldsmiths, silversmiths and jewellers. 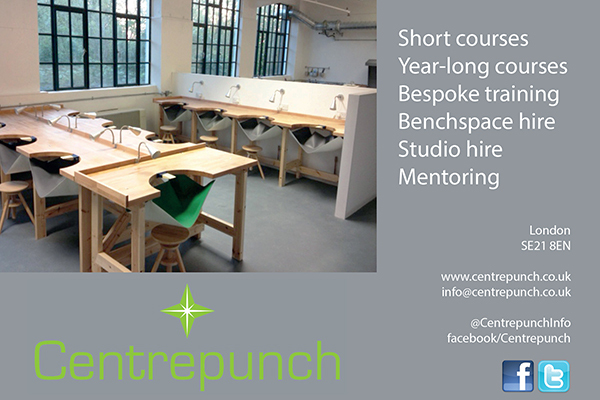 Centrepunch is a private initiative by Beaulagh Brooks and her husband, Clive, who established the company to deliver skills training and business courses for those who aspire to start their own design studio or for those who need bench or studio space in London. 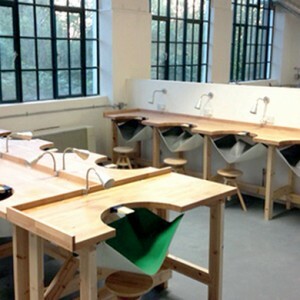 They offer training, mentoring and support and are now offering Bursary Awards which are run in conjunction with the London Borough of Lambeth.